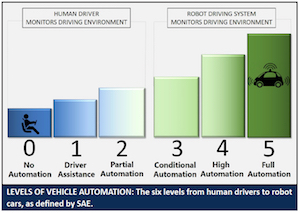 Engineers rank vehicle automation from zero to five. Click chart to expand. Most cars now already feature some form of self-driving technology. This includes cruise control and electronic stability control. It also includes recent innovations like automatic braking, lane departure alerts, and self-parking. The latest technologies, like Autopilot from Tesla and Drive Pilot from Mercedes-Benz, automatically steer, adjust speed, and brake. Instead of relying on eyes, ears and a brain for control, autonomous vehicles depend on data. This includes data from cameras, radar and high-tech sensors that detect light – all fed into an onboard computer. Since we share the road with both old and new vehicles, all with a mix of technologies, the Society of Automotive Engineers created a six-level ranking system. Level Zero, One and Two vehicles still require human drivers to monitor the driving environment. Level Three, Four and Five vehicles put the computer in charge of monitoring the driving environment. 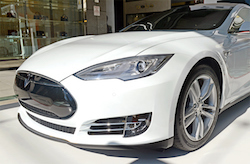 Only Level Three vehicles, like the Tesla, are commercially available today. But traditional manufacturers, along with new players like Google and Uber, are testing fully autonomous Level Five vehicles. They predict these cars will be available to the public in the early 2020s. The most encouraging prediction from the transition to driverless cars is a dramatic reduction in crashes. 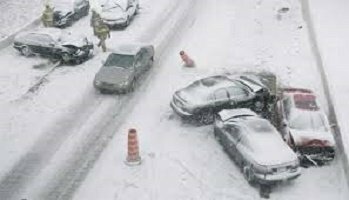 According to the National Highway Traffic Safety Administration (NHTSA), more than 37,000 people died in auto accidents in 2016 and millions more were injured. 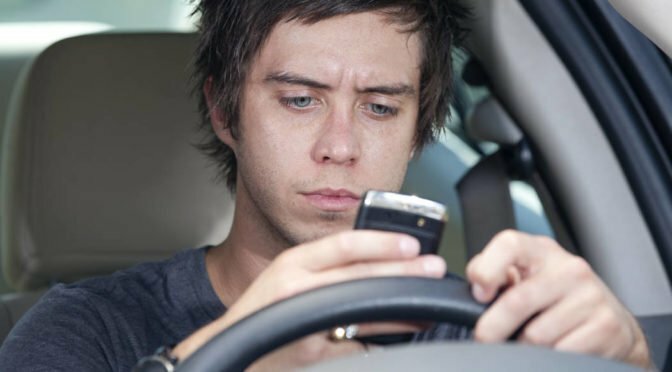 NHTSA estimates that 94 percent of crashes are caused by human error. Self-driving cars are never tired, distracted, or impaired. They could dramatically reduce accidents, saving 30,000 lives or more each year. 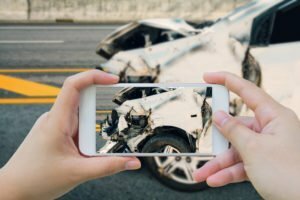 According to the car crash lawyers at Manning & Zimmerman Law, in a collision involving autonomous vehicles, the question of liability is murky at best. Is the operator at fault, the manufacturer, the software designer? Unfortunately, the trend has been to blame the operator. 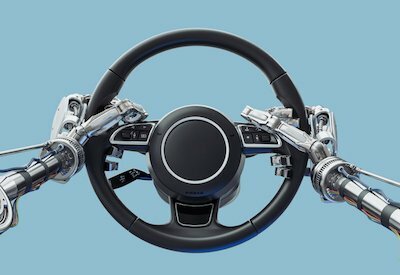 Manufacturers suggest that humans should be ready to take over when self-driving systems hand over the controls. Research shows, however, that humans are not well adapted to re-engage with complex tasks. These tasks include driving in an emergency situation, once attention has been allowed to wander. As more and more vehicles become completely driverless, it makes less and less sense to hold their human operators liable. 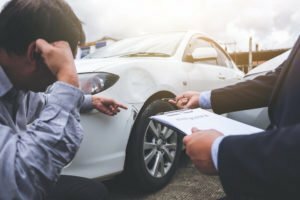 Instead, the car crash lawyers at Manning & Zimmerman Law see strict liability as the best solution, where manufacturers take full responsibility for crashes when the robot system is driving. This same principle already applies to common carriers like bus companies, airlines, or train operators, where passengers are completely dependent on the carrier for their safety. Auto insurance as we know it today would be eliminated under this scenario. Who needs an insurance policy if they’re not driving? 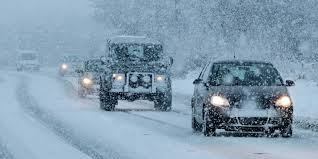 Do your research: Cars that already have backup cameras or automatic braking are already on the road today. Before you purchase a new car, review safety ratings for both the mechanical and the computer-driven technologies already on board. Stay vigilant: Just like driving a car with no automated features, keep your attention on the road. It’s tempting to believe that once self-driving cars are introduced, you can relax your focus. Don’t exclusively rely on automated features to keep you safe. 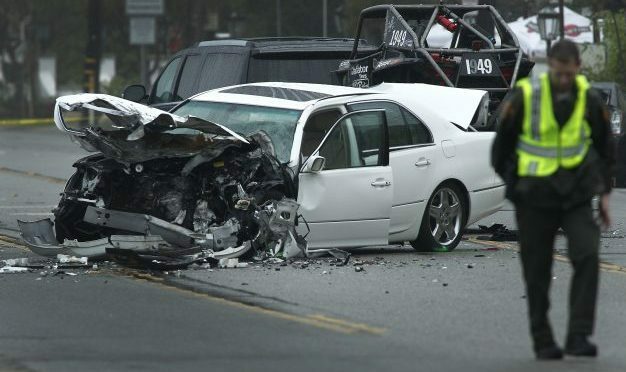 For a free consultation, contact the Manchester car crash lawyers at the Law Office of Manning & Zimmerman PLLC. We may be reached at (603) 239-2315 or by email at info@MZLawNH.com. We may also be contacted by using the “contact us” or chat feature on our website. 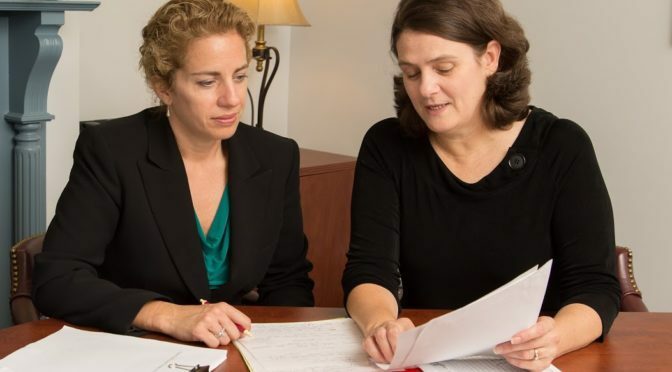 Our personal injury attorney take the time to educate our clients about their rights and the disability claim process and equip them with the tools and information needed to succeed in the injury claim. 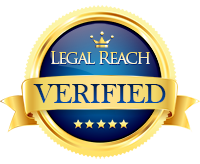 Our experienced attorneys will provide you all the attention you would expect from us until your injury case is resolved. Clients are always kept informed as their cases progress and receive continual legal counsel and guidance. 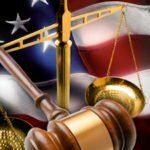 The experience and reputation we have earned will give you the advantages you need to gain the best results possible in your case. These may include accident or incident reports, medical bills, medical records, witness statements and/or lists of potential witnesses. Also included are any papers or journals you have kept to describe your injuries, recovery, and limitations, etc. It is important to have all information available that may help your attorney get you a fast and positive result. Remember, it’s a team effort. Make lists of potential witnesses, insurance companies covering your property damage and injuries, and healthcare providers, with contact information. Keep a journal listing your injuries, your limitations, your doctor visits, and how your injuries are progressing over time. A meeting (and a legal case) will always progress more smoothly if you come prepared. Another thing that might happen is that the attorney will ask you to sign a contract for his or her services. 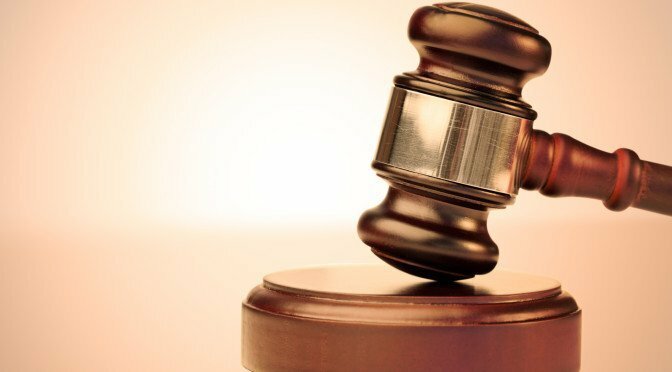 In a personal injury case, this will usually mean that you agree that your attorney will receive a percentage of your compensation in the case of a courtroom victory or settlement. This is known as a contingency fee arrangement which is agreed upon instead of paying for legal services on an hourly basis. • Your medical bills and costs to date. easier it will be for the attorney to decide how to move forward with your case. In addition to providing all the necessary information, it is also important to be truthful with your personal injury attorney. Do not withhold details that you are concerned to talk about because they are too personal or even embarrassing. Your attorney has a duty of confidentiality. Your case will go more smoothly if your attorney has all the information about your case. 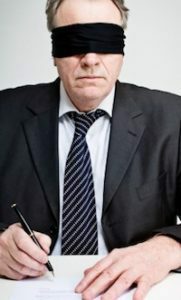 If you have been able to provide your attorney with a pretty thorough breakdown of your injuries, expenses, and limitations, the attorney will most likely be able to provide a preliminary opinion on your case at the initial consultation (though he or she may need to gather more information first). 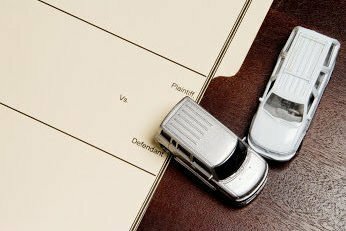 You might find out if the attorney thinks you can win this case in court, whether it is best to settle your case outside of court, and what some of the parameters are for figuring out the compensation you should seek. 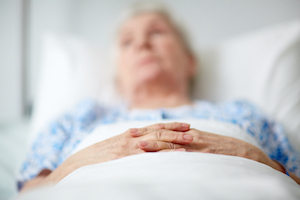 Considered here are your medical and loss-of-work expenses, your long-term limitations, and the level of fault of the other party. Your attorney may decide to take your case or, in some cases, refer your case to another attorney who may be able to better assist you due to your particular circumstances. 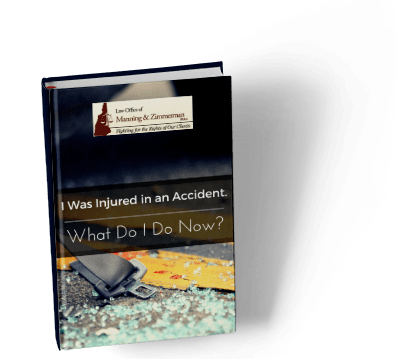 The personal injury attorney representing you may also tell you that you should wait to begin your case until you have reached your maximum level of recovery from the injury. If you have been injured by another person’s careless acts, contact a personal injury attorney at the Law Office of Manning & Zimmerman PLLC at (603) 239-2489 for a free consultation. It is essential that you have competent legal representation from the onset of your case through litigation. Big insurance companies have lawyers looking out for their interests and you should too!